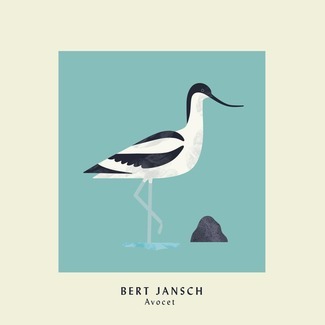 Signifying a return to form that heralded one of the most prolific periods of his life, this special collection features some of Jansch’s finest work. 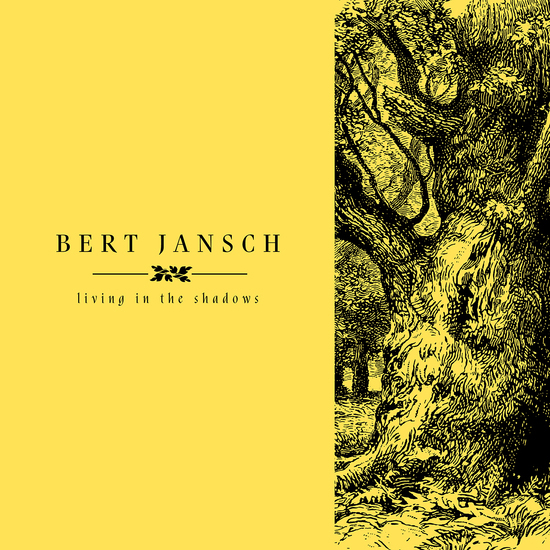 Living In the Shadows includes an extra disc of demos, alternate versions and never-before heard tracks, transferred from Jansch’s personal tapes, alongside the three studio albums of the 1990s: The Ornament Tree, When The Circus Comes To Town and Toy Balloon. 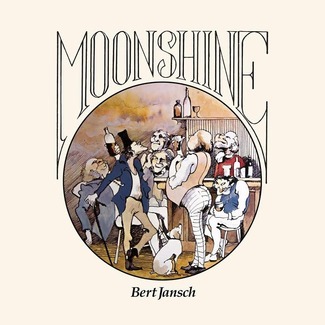 This trio of works represents quite different facets of Jansch’s talent; where Circus is a bluesy, late-night sounding party, Ornament is altogether more subdued, drawing on Maggie Boyle’s bodhran, flute and whistles to creative a sound that is nothing if not celtic. Toy Balloon falls somewhere in the middle, with that feeling of intimacy that is so Bert. 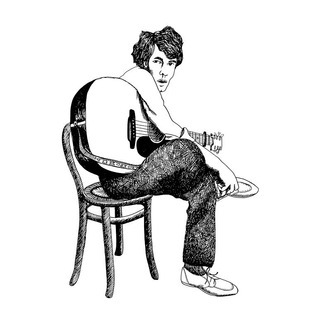 Despite these apparent contrasts, the unifying element is of course, Jansch’s guitar. 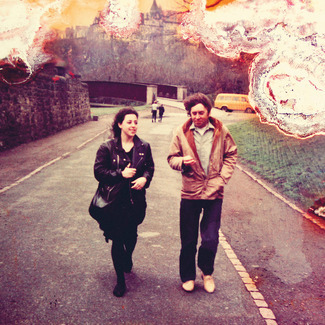 There is an ease about these albums that suggests a musician that has found himself very at home—“just a simple soul”, to quote the man himself. 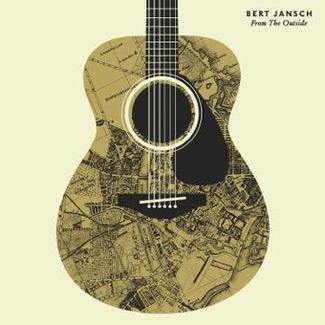 The real draw here for many Jansch fans will be disc four: unreleased tracks (including—let joy be unconfined!—one with John Renbourn), as well as alternative takes of familiar songs from the ’90s period. Chosen specifically for their contrast to the studio versions, these tracks are often more stripped-down or without the embellishment typical of the era. 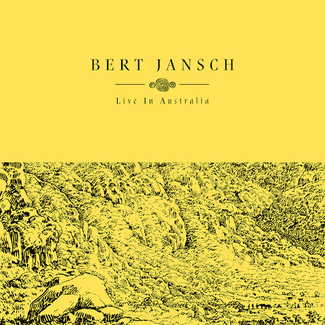 Mostly recorded at Bert’s home studio, this unheard and unreleased collection, transferred from Bert’s own DAT tapes, has a intimate quality that is incredibly moving.